Farmers in Europe, Canada, and China all grow hemp and over $600 million in imported hemp products were sold in the USA in 2016. The National Hemp Association (NHA) announced recently that it had secured the necessary number of signatures in order to cajole lawmakers to take up the issue of industrial hemp reform, with the organization looking to pave the way for the substance to gain greater acceptance in the coming months and years. The NHA made the announcement in a press release, saying that the campaign – entitled ‘”Allow American Farmers to Grow Industrial Hemp” had reached over 130,000 signatures on Change.org and several other outlets. The number is relevant because, according to the White House’s petitions guidelines, any campaign that reaches at least 100,000 signatures in 30 days is to receive an official update on the progress of the issue in the petition within 60 days. The language of the petition cites hemp as having previously been one of the nation’s most prominent crops until it was equated with cannabis by overzealous legislators and subsequently banned. Farmers in Europe, Canada and China all grow hemp and over $600 million in imported hemp products were sold in the USA in 2016. 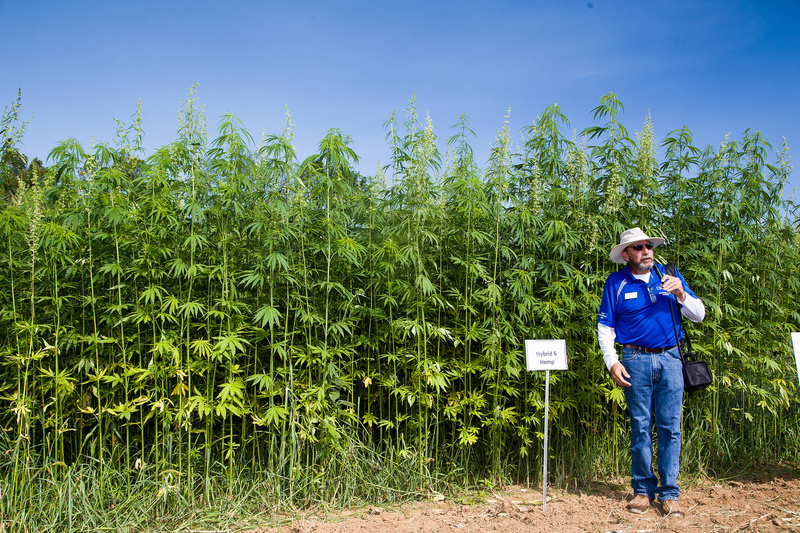 Congress has two bipartisan bills which would bring back hemp farming and create rural jobs. We request that President Trump work with Congress to pass hemp legislation in 2017. Michael Bowman, the NHA chairperson of the board, signaled that he and the organization saw great things ahead for hemp production and use in the United States. Our organization is pleased to be leading this movement, bringing a much-needed opportunity to our rural landscape and American agriculture. Hemp cultivation can and will help to revitalize our rural communities and economy, create new jobs, and let American farmers and entrepreneurs do what they do best – innovate. The NHA plans to celebrate the reaching of the signatures milestone with supporters of the petition at the Hemp on the Hill Expo and Conversation, an event in Washington, D.C., this week. In attendance at the expo will be Reps. Jared Polis (D-Colo.) and Thomas Massie (R-Ky.) The expo will also feature Rep. Earl Blumenauer (D) and Sen. Ron Wyden (D), both of whom represent Oregon, a state in which cannabis has been legalized for recreational use. Also attending the expo will be Rep. James Comer (D.), the former Kentucky Agriculture Commissioner and an outspoken advocate for reforming the nation’s hemp laws. 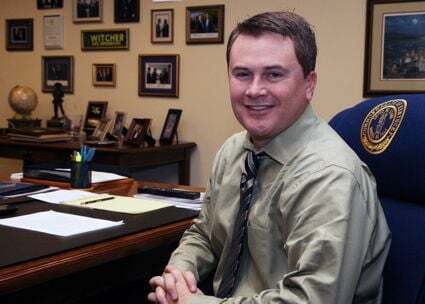 Rep. Comer – who was instrumental in revitalizing the Kentucky hemp industry – plans to introduce in the current Congress the Industrial Hemp Farming Act of 2017. According to the congressman, the filing of the bill is simply the next step in a long process. We’ve proven the crop is economically viable. We’ve proven it’s not a drug. The next step is to begin to deregulate. And that’s what I’m going to do with legislation that I’ll be filing in the next week.